This building is located just a few blocks south of Middlesex Hospital & downtown Middletown. The former Carquest store is adjacent to Walgreens & CVS right around the corner from the Stop & Shop grocery store. The commercial property is passed by more than 20,000 cars per day making it a prime location for any retail establishment. 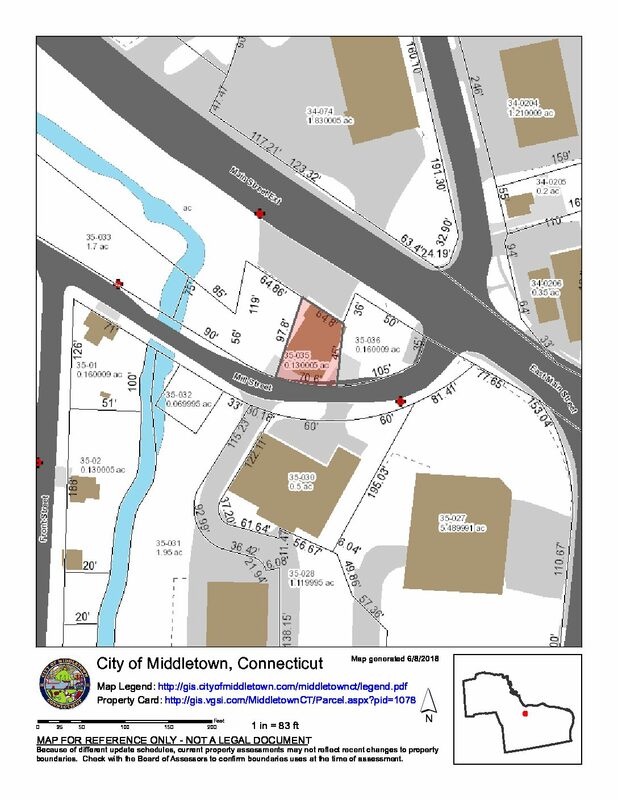 This area of Middletown has seen an increase in property development as of late & this is a prime opportunity to get in on it. The purchase price includes the two parcels of land on either side of the building on the GIS map. Click the link below for a downloadable information packet on the property.